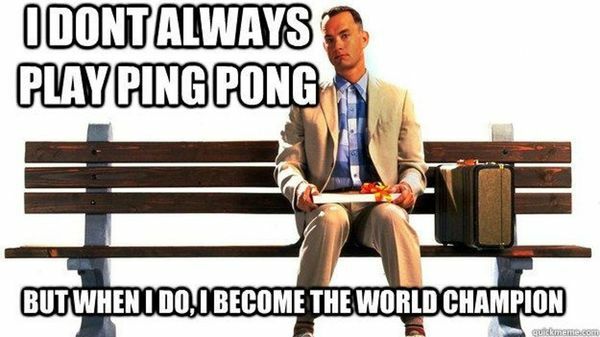 Charity Ping Pong - October 21st @ Easy Tiger! 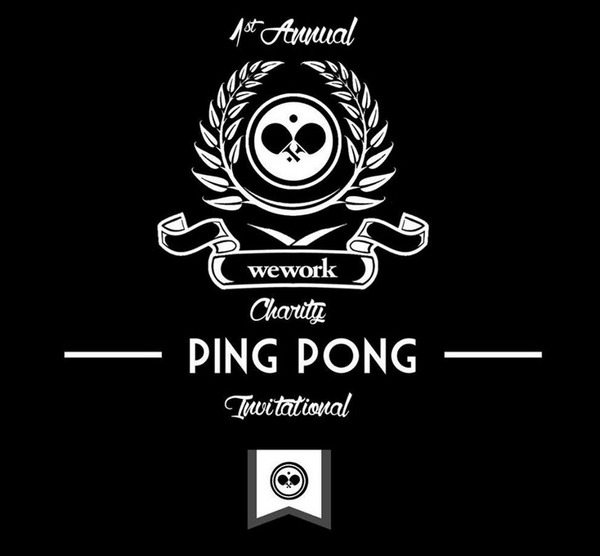 This month we partnered with WeWork to bring you Charity Ping Pong @ Easy Tiger (on October 21st). All proceeds for this event go to Caporal Assistance Network (CAN), which helps young families overcome cancer. So get your paddles ready (just kidding they are provided), and come test your skills... Or lack of skills with us at Easy Tiger. **You don't have to play to Hangout! Just stop by Easy Tiger the day of the event if you want to hangout and watch! Admission is Free! Come and enjoy a day of food, fun, drinks & competition @ Easy Tiger downtown.